I’ll admit that Easter has snuck up on me a little bit this year. Usually I’m baking and crafting away but everything has just been so busy lately that I’m getting a little bit of a delayed start on my Easter goodies. While this could discourage me, it’s not. Instead, I’m focusing on making the best treats around instead of making tons of different items. As I thought through what I wanted my signature Easter treat for the kids to be this year, I kept coming back to creme eggs. In the past I’ve picked them up at the store and stuffed their baskets with them. 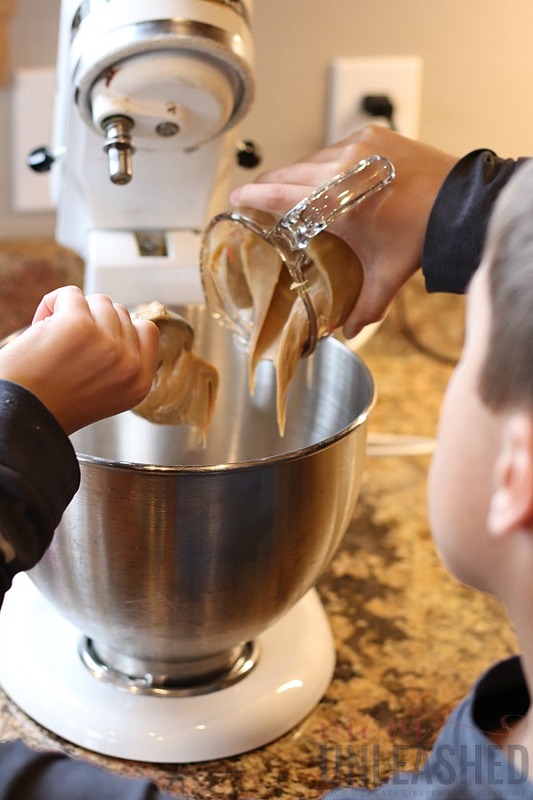 But, both my boys just happen to be on a peanut butter kick so I thought it would be fun and delicious to whip up my own version on this fun Easter treat. Meet my totally drool-worthy, decadent Peanut Butter Creme Eggs for Easter! 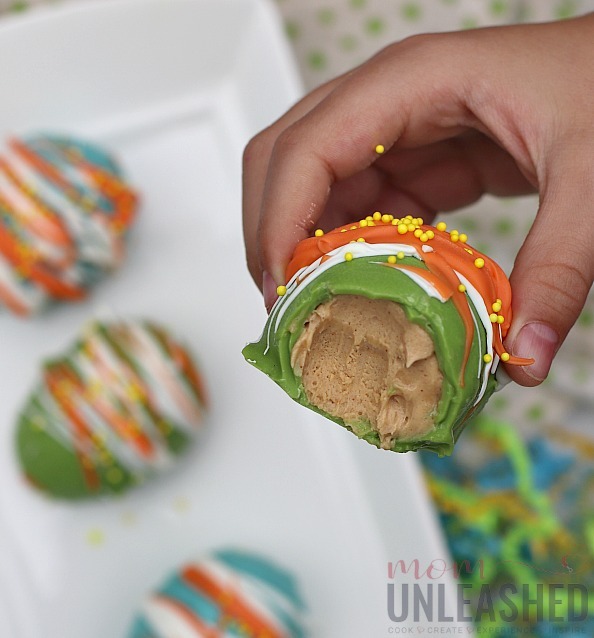 These peanut butter creme eggs combing slightly sweetened, creamy peanut butter filling with a colorful, crunchy shell made out of chocolate to create a sweet Easter treat that’s like no other. And the best part is, they are so much fun to make. 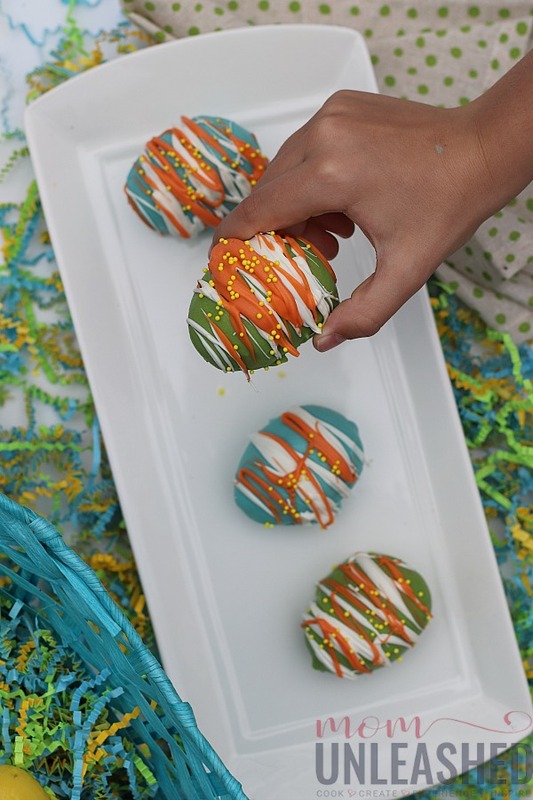 These peanut butter creme eggs combine slightly sweetened peanut butter with a colorful, crunchy shell made of chocolate to create Easter perfection. Mix together the peanut butter, butter, confectioner's sugar and heavy cream and combine till creamy. 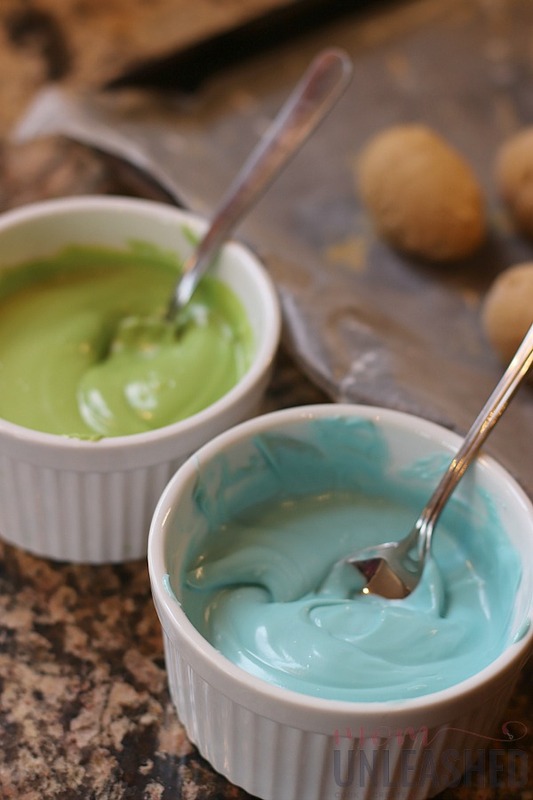 Wash out the small Easter eggs and spray with cooking spray. 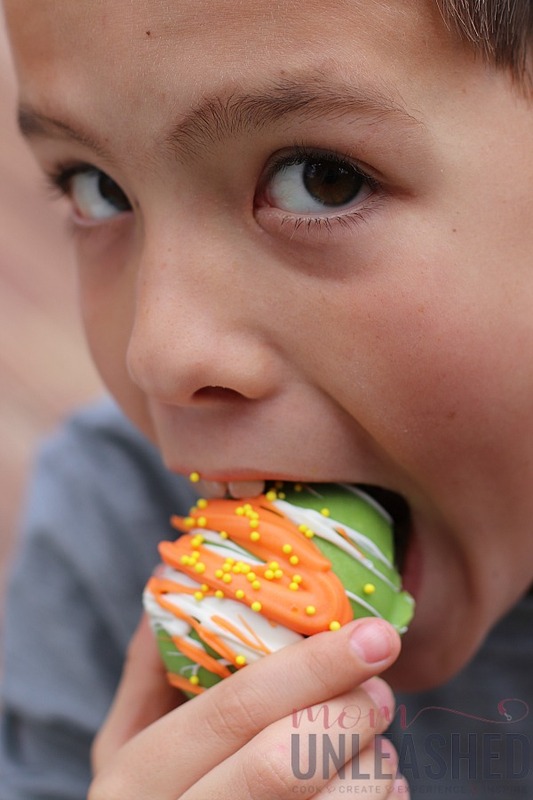 Fill each Easter egg with peanut butter cream. Close and freeze for four hours. Melt the candy melts according to the directions on the package. Pop open the Easter eggs and pull the peanut butter creme eggs out. 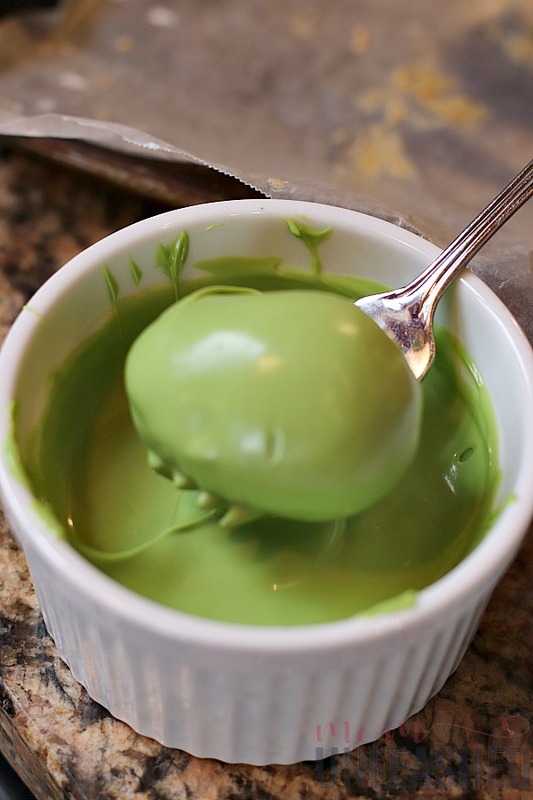 Dip each egg in candy melts. Drizzle different colored candy melts over the top. Trust me when I say once you’ve tried these peanut butter creme eggs you’ll never go back. To start, I mixed together my peanut butter, butter, confectioner’s sugar and heavy cream in the blender, beating it until it was smooth and creamy. Once my peanut butter cream was ready, I grabbed some SMALL (this are sweet treats so go with the small size) plastic Easter eggs and washed them well. Once they were clean, I sprayed the inside of them with cooking spray and then filled each one with the peanut butter creme. After closing up each plastic egg, I placed my peanut butter creme eggs in the freezer for an hour. This is an important step since the filling is really fluffy and creamy and needs to freeze to hold it’s shape. Once my eggs were frozen, I simply popped them open and pulled the peanut butter creme eggs out of the middle. With my peanut butter creme eggs frozen, I pulled out multiple colors of candy melts and melted them according to the directions on the package. Then I added a half of a tablespoon of olive oil to each bowl of candy melts to keep them nice and smooth. Using a fork, I dipped each of my peanut butter creme eggs into the candy melts, rolling them gently so that they were covered completely. Once my peanut butter creme eggs were covered in a bright chocolate coating, I returned them to my pan and froze them again for 30 minutes. With the shells of my peanut butter creme eggs perfectly hardened, I removed them from the freezer, melted additional colors of candy melts and used them to drizzle over the top of each egg. Once my drizzles were complete, I finished the look with some bright sprinkles. After giving the peanut butter creme about 15 minutes to soften, I served up my peanut butter creme eggs and let me tell you, they were delicious! Once you bit through the hard chocolate shell, there was ooey, gooey, creamy peanut butter filling in the middle. 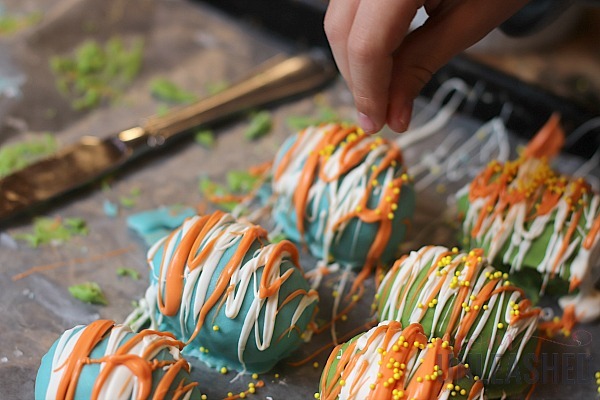 I highly encourage you to try this fun Easter treat because it’s so dang good! Whether you love creme eggs or not, I guarantee you’ll be swooning over these peanut butter creme eggs. omg my husband would devour these in seconds if i made them ha he loves anything w/ peanut butter! 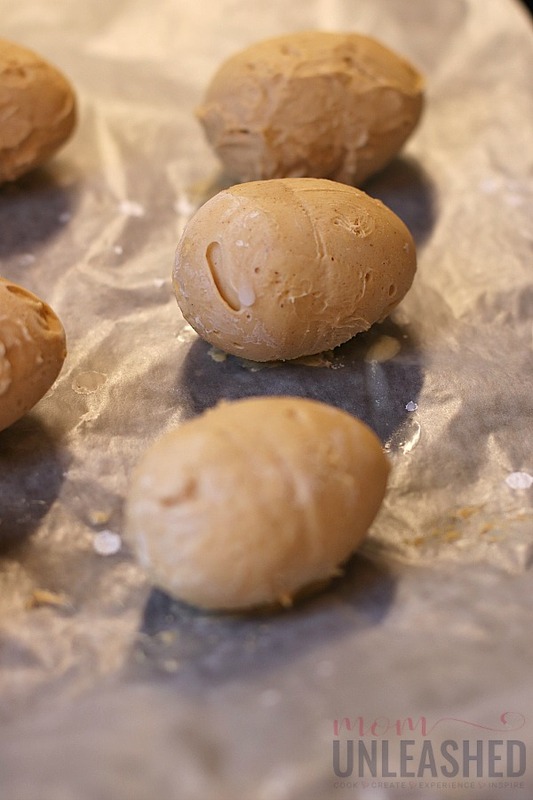 I’ve never thought about making homemade peanut butter creme eggs. 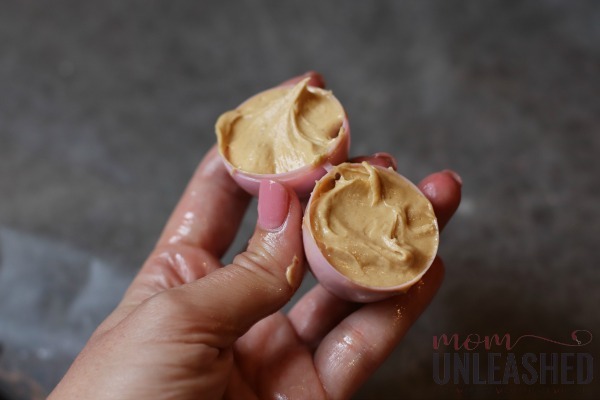 Using plastic eggs to freeze the peanut butter part is genius! I’m going to make these for the grandkids. I am drooling. I am all about peanut butter. And creme eggs. I will be making these for sure. These look so yummy. I’ve never tried making peanut butter eggs at home. Looking forward to giving this a try. What?!!! These look delicious! I have never had something like this but really want to try them. I have such a sweet tooth. I love that my kids can help make them. Thanks for the idea! These look amazing! I’m a sucker for anything with peanut butter. These look amazing. If I made them I’d totally be blowing my diet, unable to resist! 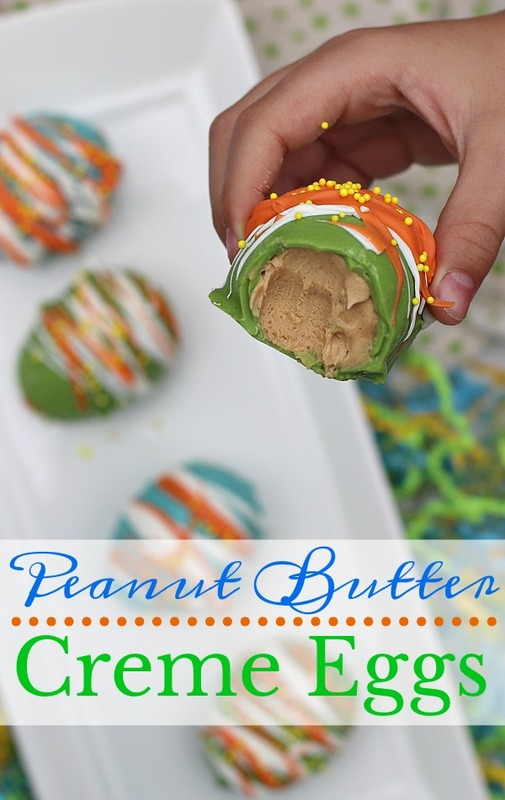 We love peanut butter here, so I will definitely make these! I love all the design, so cute! These look amazing! My kids always buy Creme Eggs from the store, looking forward to trying this recipe. Well, you had me at peanut butter and this recipe looks so easy to make. My family and I’d LOVE these treats! Who needs store bought when you have these? Oh my word, these are so cute and on top of that, I bet they taste amazing. I’m all about PB and chocolate. Thanks for the recipe. I love peanut butter and those eggs look so good. Love how fun and creative they are too. Totally perfect for Easter! 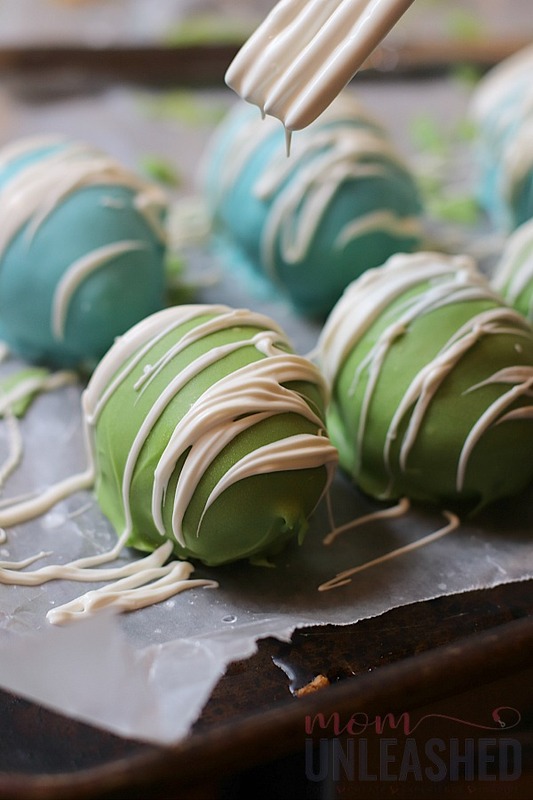 We love peanut butter eggs for Easter and these look so yummy! Not only that but they are easily gluten free! That makes me so excited to give your recipe a try! Thanks so much!